There are some alarming statistic floating around about the physical and mental health and wellbeing of our younger generation, our future. 30% of 5-24 years olds are Overweight or Obese (that rate is even higher for 12-24 years olds). This is amongst the highest in the world and increasing at one of the fastest rates (we rank 14/16 against OECD countries on this measure). Studies have also shown that children whose parents are obese or overweight are far more likely to be obese and overweight. 10% of 0-14 year olds have Asthma. We also rank poorly at 14/16 on this measure compared to other OECD countries. 66% of 15-24 year olds do not meet National Physical Activity Guidelines with 57% of them sedentary or engaging in low levels of activity. 95% of 12-24 years olds do not meet Australian Dietary Guidelines. The proportion of 12-15 years olds whose teeth are decay free is on the decline with an estimated 45% of children aged 6 and 39% of children aged 12 with Dental Decay. We rank just 12/31 against OECD countries for dental decay. The incidence of Type 2 diabetes is on the rise in children and youth across the board (Type 2 diabetes is related to lifestyle factors). Children and young people who have poor physical health are more likely to develop health problems and conditions such as obesity have been linked to psychosocial issues including social isolation, discrimination and low self- esteem. One in 4 young Australians currently experience a Mental Health Condition. One in 6 young Australians currently experience an Anxiety disorder. One in 16 young Australians currently experience Depression. Prescription of drugs for ADHDs is on the rise. 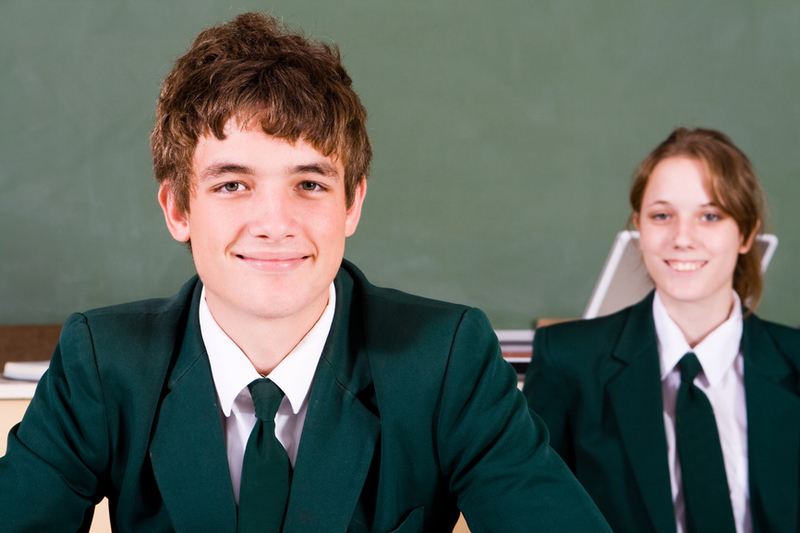 In 2011 and in NSW alone, over 20,000 children and high school students had been prescribed ADHD medication. This number includes over 1000 children under the age of 6. Suicide is the biggest killer of young Australians accounting for the deaths of more young people than car accidents. We rank 20/33 for youth suicide rates against other OECD countries. These statistics are sobering indeed. Evidence suggests that half of adult mental health conditions emerge by the age 14 and three in four by the age of 24. In other words, our future is now. If we are able to establish healthy patterns in our youth, we set them on the right track for life. These developmental years offer a crucial window for establishing a foundation for ongoing mental and physical health and wellbeing. It is encouraging to know that there are a plethora of tools and techniques readily available and eminently teachable to help our youth address these challenges and build a brighter future. Now. Give them tangible tools to more effectively self-regulate. These tools include physical postures and sequences specifically designed to build strength, flexibility, balance, proprioception and body awareness along with stimulating and supporting optimal function of the circulatory, lymphatic, respiratory, and digestive systems. Other powerful tools include the learned control of breath to self-regulate – whether that be to calm or energise – along with exercises in concentration, discipline, mindfulness, meditation, positive thinking and relaxation. Yoga helps lower performance anxiety and significantly reduces the incidence of anger, depression, general anxiety and tension among music students (Khalsa 2005 and 2009). Regular yoga practice has a positive impact on concentration, cognitive development and academic performance (Peck et al 2009). Yoga is effective in promoting relaxation in children and adolescents with recurrent headache (Fury and Kedia 2013). Yoga offers a gateway to a more active lifestyle for sedentary and obese youths (Hainsworth et al 2014). The simple, accessible and teachable techniques of yoga and mindfulness have the potential to make a profound impact. Our Future Is Now. What are we waiting for? Lets get started. Australian Institute of Health and Welfare 2011. Young Australians: their health and wellbeing 2011. Cat. no. PHE 140 Canberra: AIHW. Australian Institute of Health and Welfare 2012. A picture of Australia’s children 2012. Cat. no. PHE 167. Canberra: AIHW. The Mental Health of Young People in Australia, Sawyer et al, Mental Health and Special Programs Branch, Commonwealth Department of Health and Aged Care, 2000.
https://www.madmindworks.com/wp-content/uploads/2016/02/grey-logo-mad-mindworks.png 0 0 Katherine Mair https://www.madmindworks.com/wp-content/uploads/2016/02/grey-logo-mad-mindworks.png Katherine Mair2015-10-23 00:27:182015-10-23 00:27:18Our Future Is Now. Have a Mindful Day. Right Under Our Noses.